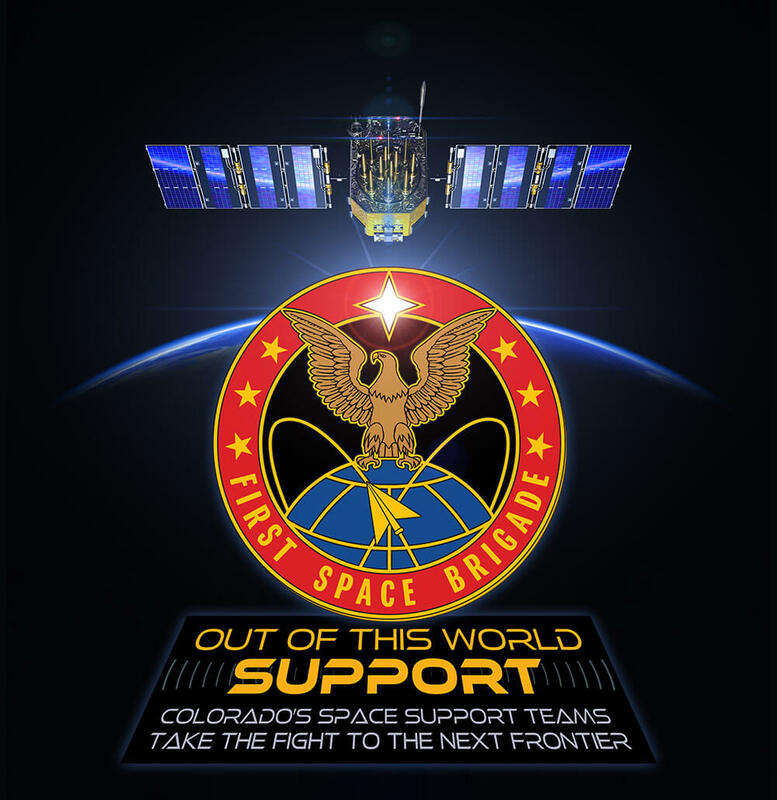 Army Space Support Teams (ARSSTs) from the Colorado Army National Guard’s 117th Space Support Battalion are successfully showing the importance of space-based support to warfighters on the ground. 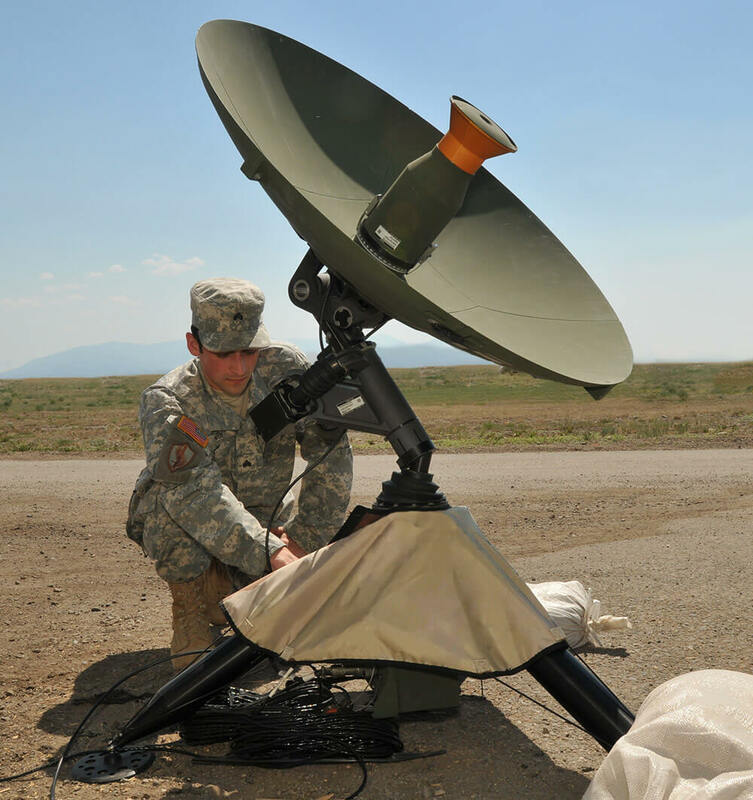 Space capability has become an essential tool in U.S. Army combat operations. It has the potential to impact nearly every warfighting function. ARSST Soldiers are experts in the space domain. The teams rapidly deploy across the globe and provide situational awareness of space capabilities and assets. ARSSTs integrate with units to augment their intelligence and operations planning capabilities and ultimately increase the units’ abilities. The 117th Space Support Battalion is the only Army National Guard Space Battalion. It falls under the U.S. Army 1st Space Brigade. Within the battalion are two identically structured companies – the 1158th and the 217th. Each company includes six ARSSTs, for a total of 12 teams across the battalion. Each six-person team is comprised of two operations officers, an all-source intelligence analyst, a geospatial engineer, a satellite communications specialist and an information technology specialist. Rather than deploying as an entire company, ARSSTs deploy one team at a time in nine-month rotations. The goal of ARSSTs is to increase a unit’s ability to provide lethal and non-lethal effects on targets. In April of this year, Team 27 of the 217th deployed to the Middle East in support of Operation Spartan Shield (OSS). OSS has a mission of building up partner capacity and deterring regional aggression in the Middle East. While deployed, ARSST-27 has a complementary mission that is twofold. To support OSS, ARSST-27 contributes to the situational awareness of the battlefield by providing satellite imagery, reconnaissance, surveillance, early warning of missile threats, GPS monitoring and accuracy reporting, and monitoring and reporting of counter-improvised explosive device programs. In relation to targeting, ARSST provides GPS navigational accuracy reports. The reports model space and terrestrial environmental conditions – mainly the presence of radiation, space debris and meteoroids – that can affect the travel speed and locations of individual GPS satellites and degrade the accuracy of the GPS signal. “If there’s a planned kinetic strike, we can give advice to the warfighting commanders to say this time window would be ideal from a precision munition perspective as opposed to this other window of time where the [space] environment is not as favorable,” MAJ Sharkey noted. ARSSTs help units strike targets with precision and avoid unnecessary damage. The accuracy reports are a critical planning component when using GPS guided missiles, especially the type that can adjust coordinates in mid-flight. An ongoing challenge for the ARSST members is managing the size and scope of their mission with such a small team. Army Space Support provides a unique skillset. So much so that incorporating the ARSST’s expertise within an assigned unit often presents some up-front difficulty. Education is a key component of the ARSST mission. According to LTC Paladino, more than 70 percent of current Army equipment relies upon some component of the space segment in order to operate. With that said, it is important for Soldiers to understand the role space plays in regular Army operations. LTC Paladino went on to note that he does not mind having to inform his fellow Soldiers about the value of his unit; in fact, he said he quite enjoys it. “My favorite aspect is educating the warfighter,” he said. “We integrate – usually at a division level or higher headquarters – and a lot of people will wonder what we do. We inform them of our capabilities and what their limitations and constraints are. Then we show them how they can best utilize those capabilities to enhance their tactical operations. As technology’s role in military operations increases, so does the importance of space capabilities and the experts who manipulate them. The Soldiers of ARSST-27 play a vital role in U.S. space operations. They, and the entire 117th Space Support Battalion, are helping to increase the U.S. Army advantage in the fight against our Nation’s enemies.